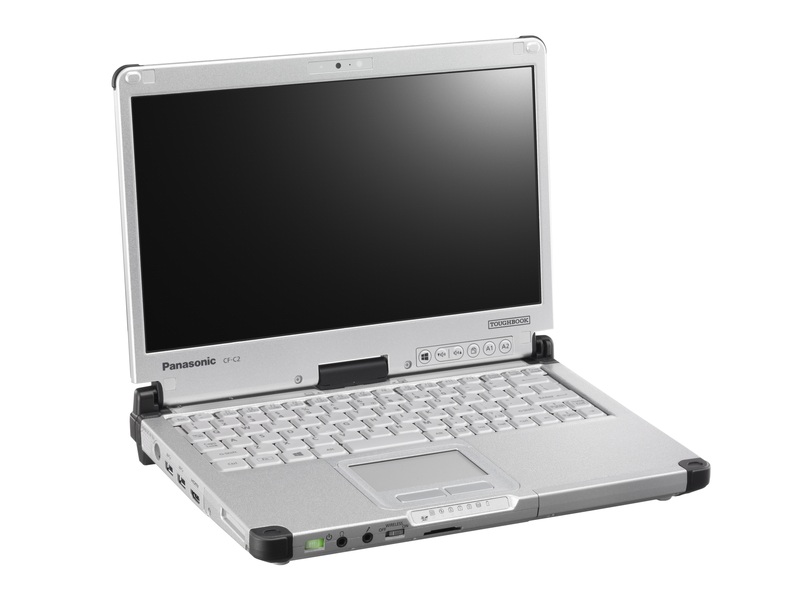 As a result of Panasonic's ongoing commitment to improving our products and services, we recently identified a quality condition potentially affecting Panasonic Toughbook CF-C2, CF-SX and CF-AX series involving laptop battery packs. 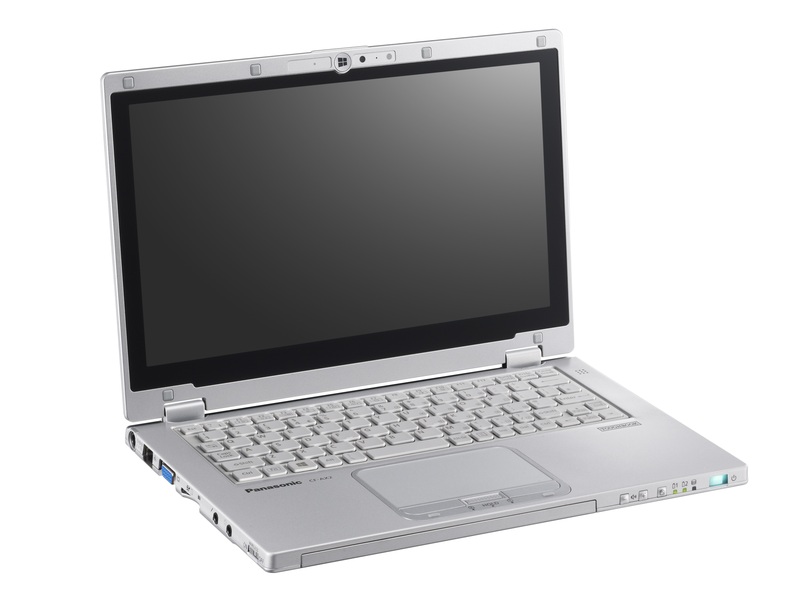 Although we are not aware of incidents in Malaysia, in all abundance of caution, it is essential that you utilise a BIOS Utility for the CF-C2 / CF-SX and CF-AX laptops to minimise the risk of an incident while we develop a final solution. PLEASE NOTE: Although we will start releasing a final solution in the form of diagnosis/ control software by 12th Jun 2018, it is essential that you download the BIOS Utility charging control which is a necessary measure designed to minimise the risk of an incident in the interim. 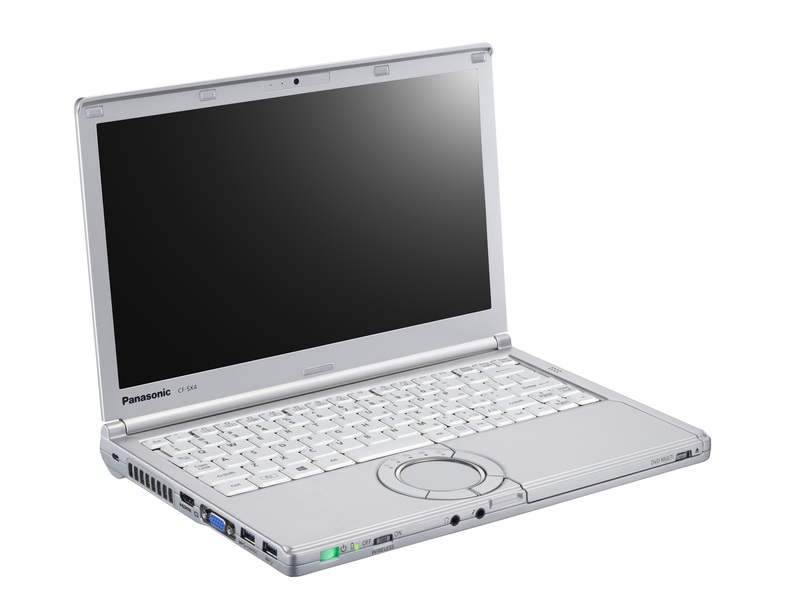 Panasonic will provide download and installation instructiobs once the diagnosis/ control software is available. We sincerely apologise for any inconvenience caused by this notification. Panasonic is committed to offering the highest quality products and siperior customer service.